Traditional moving averages, as simple-minded linear filters, have significant group delay. 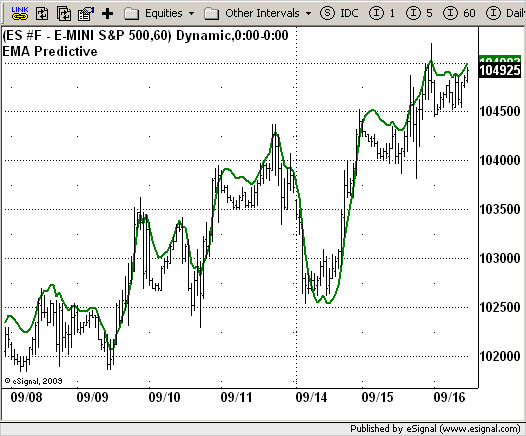 may be useful as the "fast" moving average in a moving average crossover trading system. It could also be useful for the slow moving average as well.